Constipation. There, I said it. That embarrassing word that no one wants to talk about. That thing that makes us extremely uncomfortable and can be very painful and debilitating at times. I know….I know.…things like these can be hard to talk about, even with our health care providers, which is why I want to discuss it with you today. Constipation is actually a very common digestive disorder that affects millions of people. If untreated, it can lead to more serious issues; such as stomach ulcers, fistulas, and bleeding. This is why it should be dealt with sooner than later. Apple cider vinegar (ACV) is a great natural remedy to try if you are like me, and want to avoid those nasty over the counter medications. So, let’s talk about some different ways that you can use apple cider vinegar for constipation Relief. How Does Apple Cider Vinegar Work to Resolve Constipation? ● ACV is a natural laxative that stimulates bowel movement, helping to prevent constipation. ● Apple cider vinegar contains pectin, which is a water soluble fiber. And we all know that we need plenty of fiber to keep those bowels moving, right? ● Alcohols extracted from the fermented apples will provide acetic acid, which helps immensely in relieving constipation. ● Apple cider vinegar contains malic acid, which makes the intestines acidic in order to maintain proper digestion. This allows stools to flow more easily from the colon. ● ACV is consisted of many essential nutrients, such as magnesium, as well as many beneficial bacteria and enzymes that keep the gut flora in balance and therefore prevents constipation. ● Apple cider vinegar has amazing antibacterial, antimicrobial, and anti-inflammatory properties that keep the digestive track moving smoothly by eliminating bad bacteria in the gut. Now that we know a little bit more about how the apple cider vinegar actually works to relieve constipation, let’s discuss some different ways to use it. Dilute it down and drink it. Even though apple cider vinegar has all of these amazing health benefits to it, its strong flavor can make it a little bit tough to swallow. That’s why diluting it with water is a great way to tone down the flavor in order to drink it. You can do this by mixing 1 teaspoon of raw, organic ACV with an 8 oz. glass of warm water. Stir well and drink it twice daily to help resolve any digestive disorders and to relieve chronic constipation. 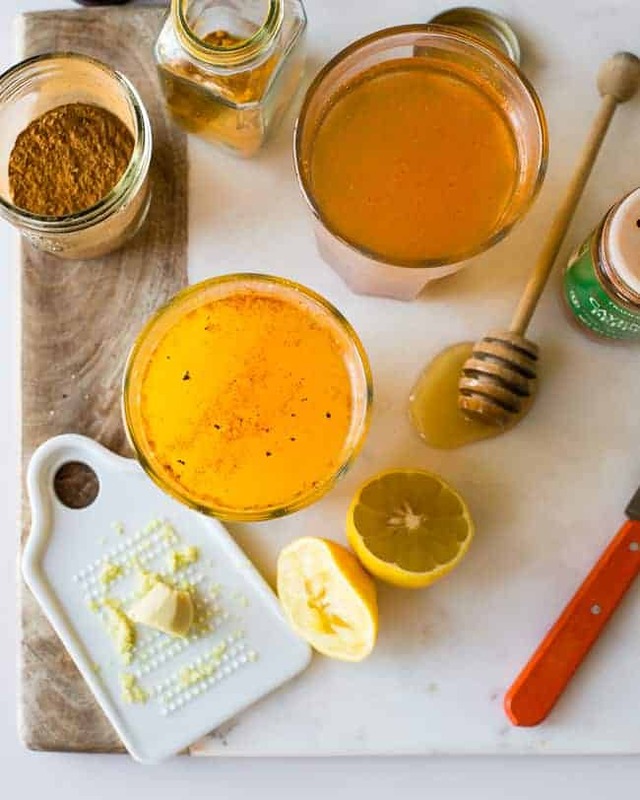 (You can also add a teaspoon of raw Manuka honey to your diluted apple cider vinegar. This not only improves the taste, but also adds even more health benefits to it). Mix 1 tsp. of ACV with a glass of apple juice. This works great for some people (especially kids) who still can’t handle the taste, even after it has been diluted. Mix ACV with psyllium husks. This combination will cleanse out the mucus from the small intestines, as well as from the walls of the colon. add 1 tablespoon of fiber rich psyllium husk powder to your already diluted glass of ACV and water. Allow it to sit for 2 minutes, and drink. Add flaxseed to your apple cider vinegar. This is a great way to add fiber to your diet in order to soften the stools. Mix 1 tablespoon of flax seed with 2 cups of boiling water. Strain the seeds and save the fluid, allowing it to cool. 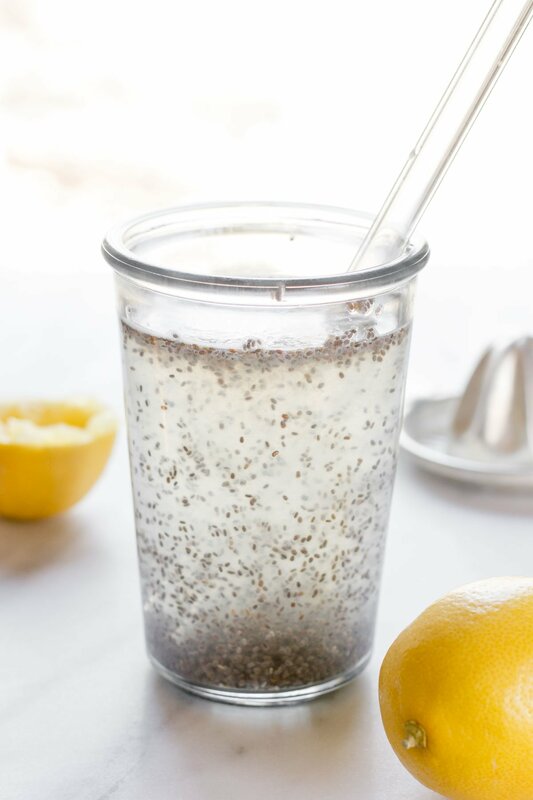 Add 1 tablespoon of raw apple cider vinegar to the strained flax seed water, and drink. Repeat daily until you get relief from constipation. Add 1 tsp of apple cider vinegar to a shot glass and chug it down. Note- this method is not for the faint of heart! ● Always use raw, unfiltered, and unpasteurized apple cider vinegar (like this one) that contains the “mother” for best results. ● Drink plenty of water and other fluids in order to stay well hydrated and to help prevent constipation. ● Avoid taking too much apple cider vinegar. Over consumption can affect mineral levels in the body, as well as cause frequent urination, skin rashes and acne, or reduce bone density. ● Apple cider vinegar is very acidic and can cause tooth erosion. It can also cause irritation to the mouth and throat. Drinking ACV with a straw can help to evade this, as well as rinsing out the mouth with water after drinking. ● Drinking ACV undiluted can cause gas or upset stomach. Make sure to always dilute your apple cider vinegar before drinking it to inhibit this problem from happening. ● If you have any concerns, always make sure to check with your health care provider before adding a new health regimen to your routine. ● To help ward off constipation, try to include lots of fiber rich foods into your diet, as well as eating nutritious whole foods. It is also best to avoid caffeinated or alcoholic beverages. ● Getting at least 7 hours of sleep each night helps promote health throughout the entire body, including promoting regular bowel movements. If you are experiencing chronic constipation, you need to contact your health care provider for an exam as soon as possible. Chronic constipation can be a sign of a more serious issue that is going on, and should be checked out by a physician. And there you have it. Apple cider vinegar is a great natural alternative to relieving constipation. It has no side effects when taken in recommended dosages, and is great for the overall health of your body. There are many different ways to take your apple cider vinegar, so you can choose which way is best for you and your family.